Team Silverwing is a DreamTeam of the TU Delft. The team consists of 33 team members from 7 different countries who try to win the Boeing GoFly Challenge. The GoFly Challenge is a Boeing competition to make individual flights possible, for everyone, everywhere. The next two years teams will try to come up with a revolutionary idea to make VTOL (vertical take-off and landing) possible for everyone personally. 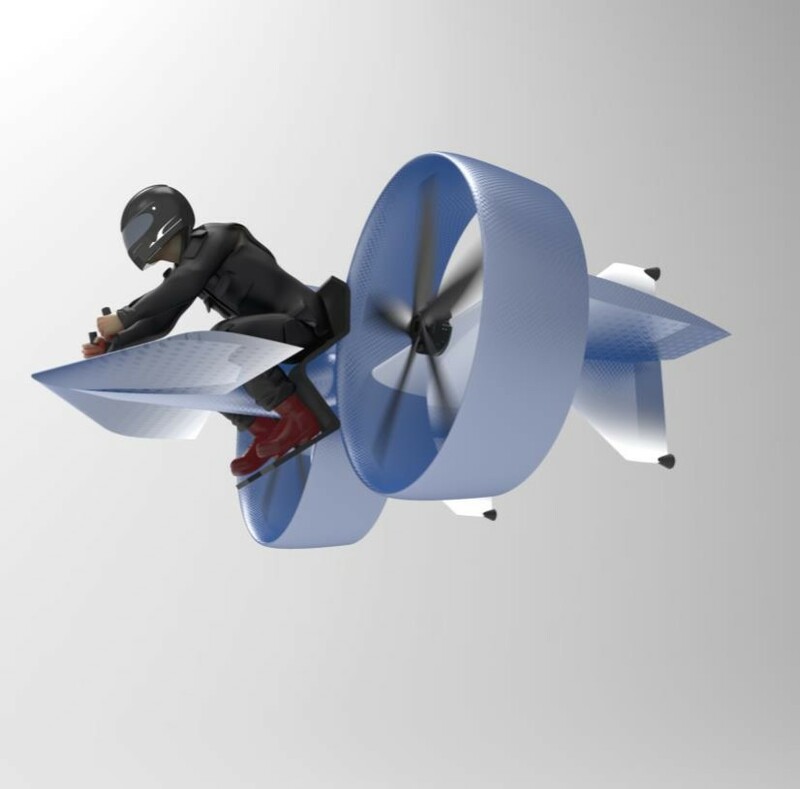 We will make a flying vehicle that can take off vertically. Making the aircraft safe, quiet and compact are the most important aspects of the competition. In addition, the aircraft must be able to cover 32 kilometres. Of the 600 teams that had signed up, Silverwing is one of the last 10 teams.